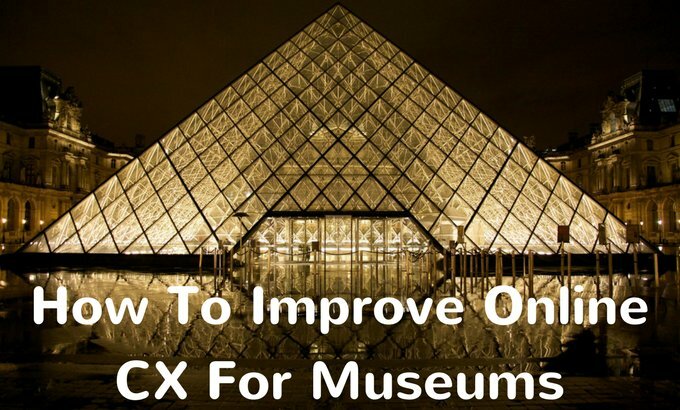 As a museum, you put valuable time and effort into making your exhibitions enjoyable and creating convenient customer experiences for visitors. But your customers’ experience of your museum doesn’t just start when they walk in the door, it starts from the moment they discover your museum online, browse your site for events or exhibitions, interact with the museum online or on social media, get in touch online or book tickets for their visit. Just like your in-house experience, in order to win over your customers, your customers’ experiences online and booking tickets should be simple, straightforward and enjoyable.